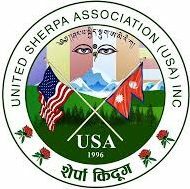 Scholarship Opportunity – UNITED SHERPA ASSOCIATION (USA), INC. Including country, area or district code. Note: Use only numbers.